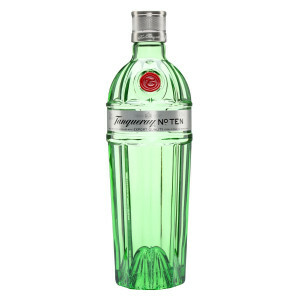 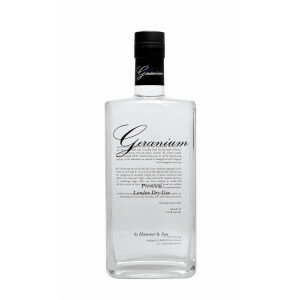 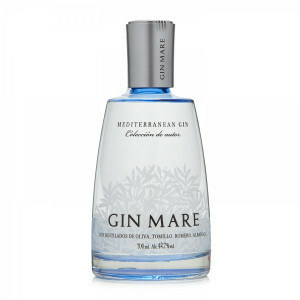 The benchmark G&T Gin with a nice hit of Juniper and fresh citrus notes. 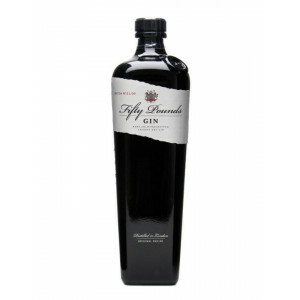 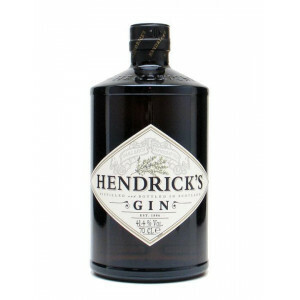 A notable hit of liquorice is present on the palate, with a slight spice that creates a long tingle. 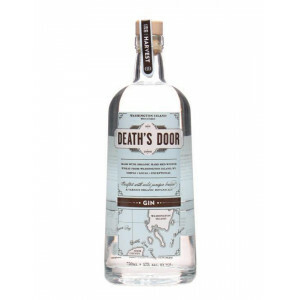 Very fresh on the nose with hints of juniper and citrus coming through.